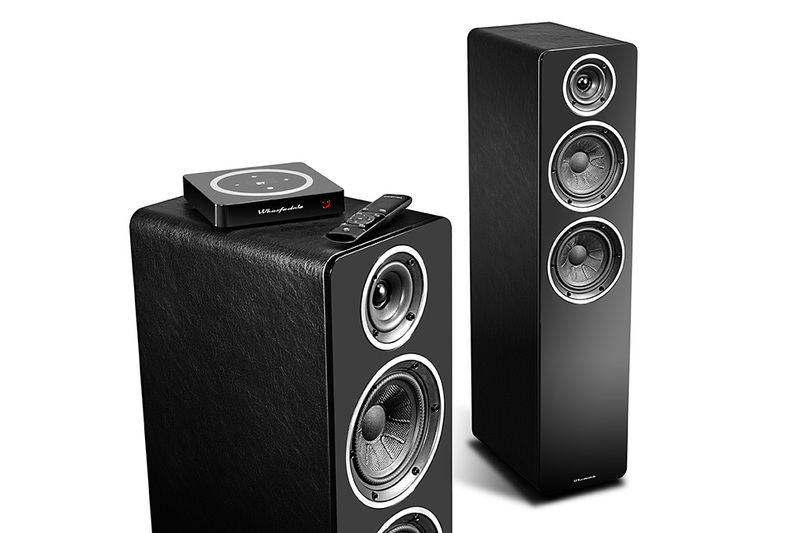 The Diamond Active Series from Wharfedale delivers wireless connectivity with a difference. 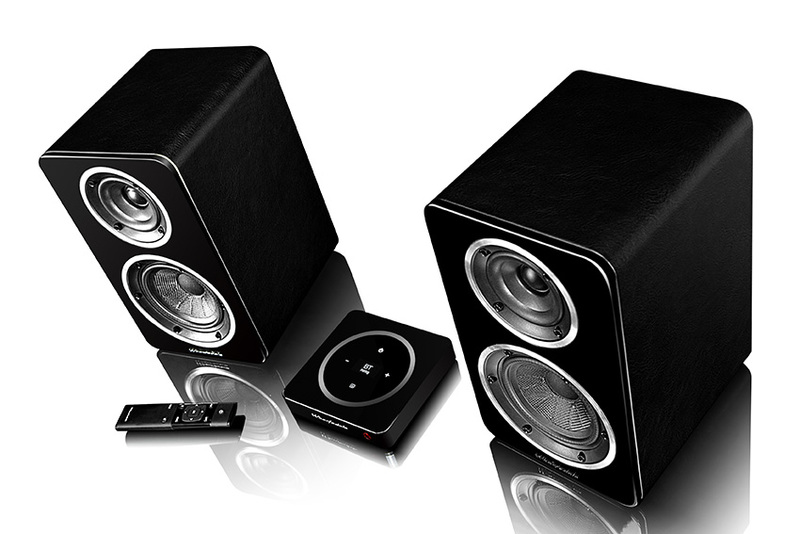 Whilst not the first stereo speakers to offer integrated amplification and Bluetooth connectivity with compatible devices including smartphones, tablets and computers, their ‘True Wireless’ technology ensures greater flexibility than many similar designs says the company’s recent press release. 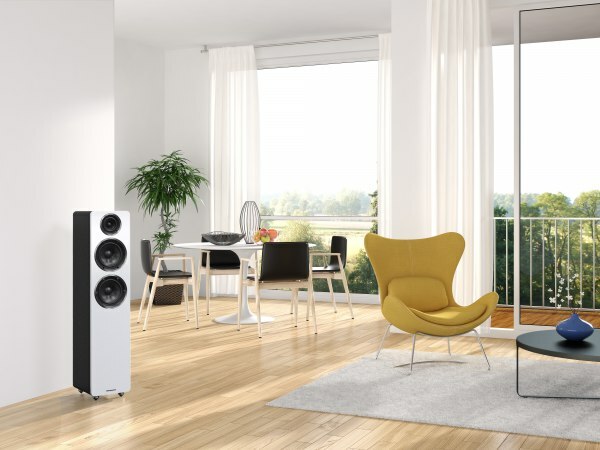 The Diamond Active Series comprises two models: the Diamond A1, a classic ‘bookshelf’-size speaker (31.5cm high), and the Diamond A2, a larger floorstanding design (91.2cm high). 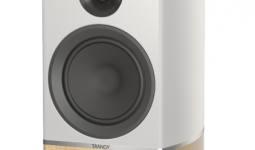 Both models come in pairs, in the manner of traditional stereo hifi speakers, and include a 50W amplifier in each speaker to deliver a combined ‘system power’ of 100W. To enable interference-free wireless transmission, the H1 hub avoids the often-crowded 2.4GHz frequency band, focusing on 5.8GHz instead. The intelligent wireless module has the ability to switch automatically between frequencies when required, thus avoiding any local interference wherever the speakers are sited. 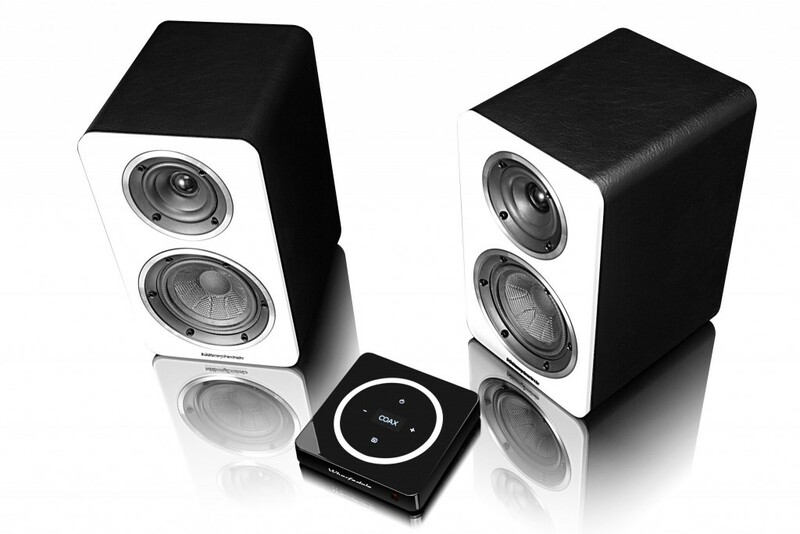 Each speaker may be placed up to 20m from the hub; the only other siting requirement is that both speakers, with their dedicated amplifiers, need to be plugged into the mains. Digital inputs are supplied in both optical and coaxial flavours, while two RCA-phono inputs cater for analogue sources. Touch-sensitive controls on the hub’s top surface allow adjustment of volume and input switching, while a remote control is also included.